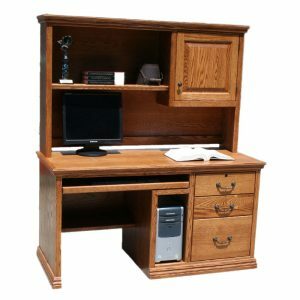 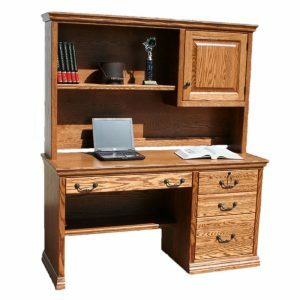 Brentwood 54″ Writing Desk. 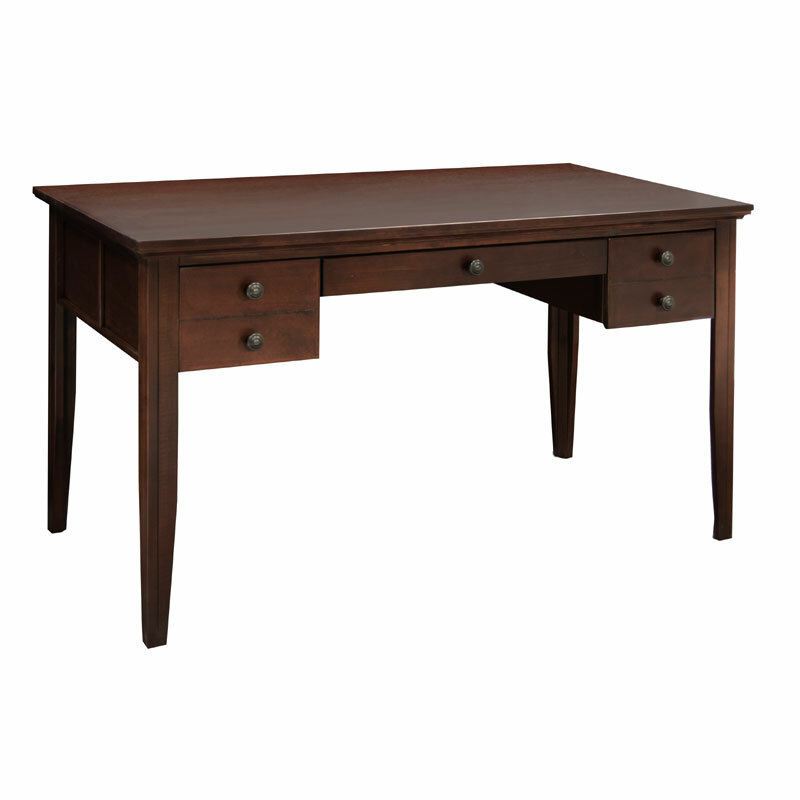 Bring some charm into your living room with an attractive traditional design made in America. 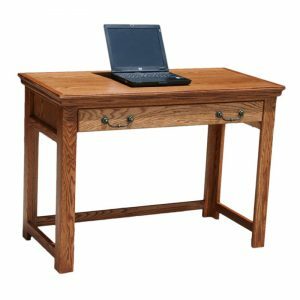 The Brentwood collection offers clean lines and a warm Danish Cherry finish, inviting you to a comfortably refined space, day after day.